Hallam PS has a current enrolment of 405 students. We have been a proud Stephanie Alexander Kitchen Garden School since 2008, in partnership with Hallam Secondary College. 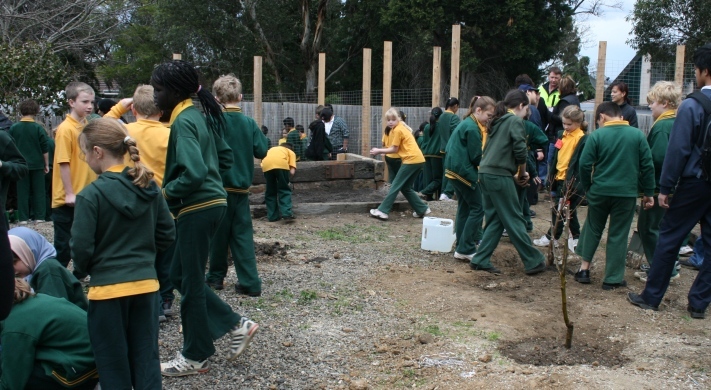 In 2012 the School opened a new kitchen and amazing kitchen garden in our grounds.